Slide gate lock for manual sliding gates with aluminum housing and stainless steel mechanism. The dead bolt is used to override the code panel and secure the gate. The unique Twistfinger catch bolt and auto-correcting keep ensures latching of your sliding gate. Catch bolts are available to fit gate frame profiles from 1-1/2" to 4" wide. 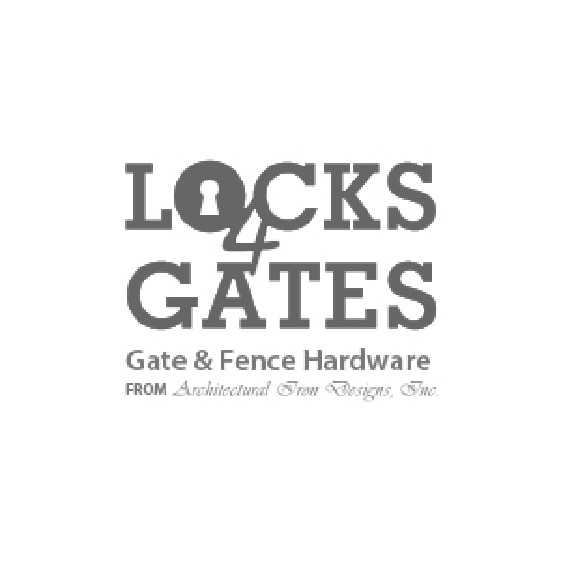 Works with cantilever gate systems or fixed roller systems.